Music lovers will be able to enjoy the thrill of listening to some great sounds while enjoying the outdoor splendour of a castle grounds this summer. 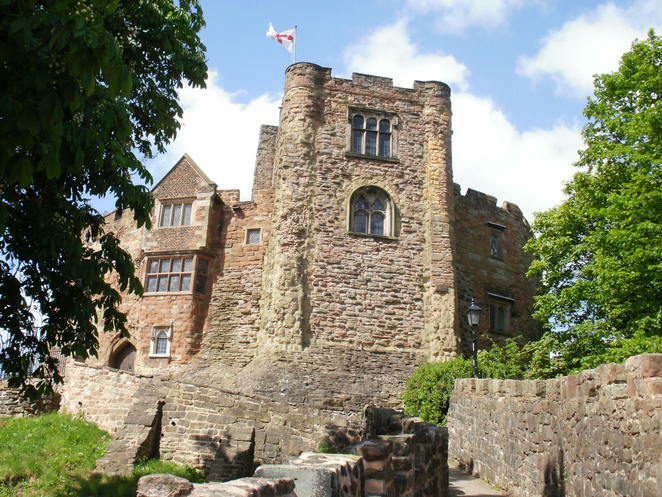 And the summer programme of free concerts set within the bandstand inside Tamworth Castle Grounds will see two much-loved Tamworth groups performing over the weekend of Saturday 3 July and Sunday 4 July. Together they will be performing some classic songs from across the decades in a series of free concerts to delight visitors to the Castle Grounds over both days of the weekend. First up will be the Amington Band which has been entertaining Tamworth audiences for almost 100 years since it first performed at the Castle Grounds during the First World War in 1917. Amington Band, which will take to the stage on Saturday 2July 2, will be performing at regular intervals between 1pm and 4pm weather permitting with a mixture of popular and classical music together with some instrumental solos. People are then invited to enjoy a lazy Sunday afternoon in the company of Tamworth vintage vocal group The Jays who will be taking audiences back to the golden era of the 1940s and 1950s with toe-tapping harmonies on Sunday 3 July. 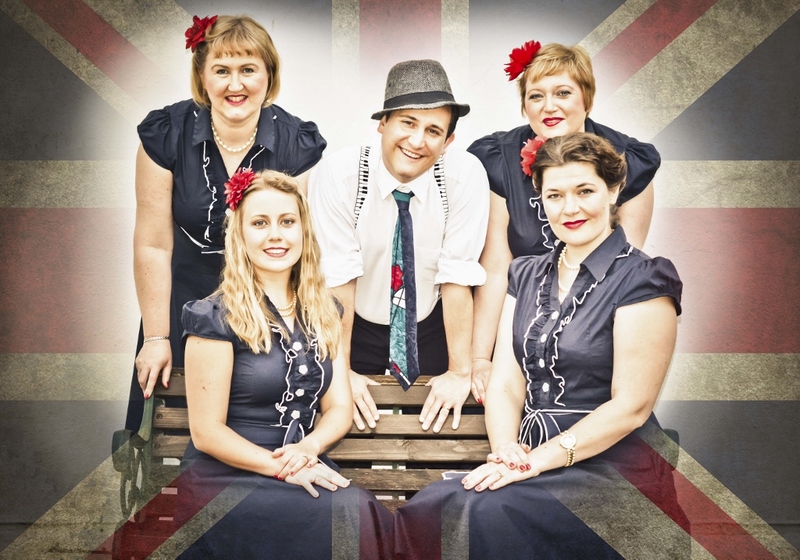 Songs will include hits made famous by the likes of Glenn Miller, Bing Crosby, Frank Sinatra and the Andrews Sisters. The Jays will be performing 30-minute sets starting at 1pm, 2pm and 3pm. 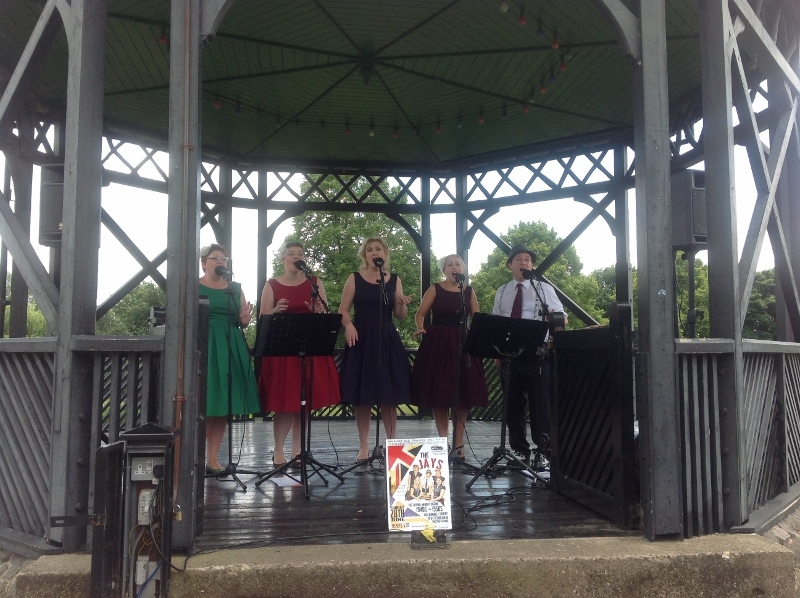 Organised by Tamworth Borough Council's Arts & Events team, the annual Bandstand Concerts tradition sees the historic stage coming to life throughout the season with music and entertainment for all tastes, providing the perfect backdrop to a summer afternoon. This year the programme has been extended in both length and variety and features performances from 12 different groups, including storytelling, drama and even a circus skills workshop. The season of concerts will feature entertainment on most weekends through the summer until the final performance on Sunday 28 August. The full line-up of bandstand concerts. All performances are free of charge and take place regularly between 12 noon and 4pm subject to weather conditions. More information is available online.